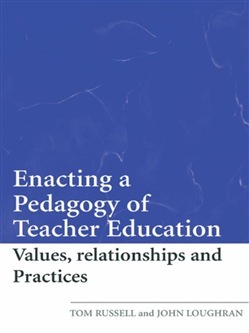 Building on John Loughran’s latest work Developing a Pedagogy of Teacher Education, this book focuses on how individuals enact pedagogy in the context of teacher education. With teacher educators actually teaching while showing student-teachers how to teach, the quality of teacher education improves. Bringing together contributions from internationally known teacher educators, a school administrator who supports teachers’ professional learning, someone studying to become a teacher educator and someone studying to become a teacher, the book examines enacting educational and pedagogical values in personal practice and developing the interpersonal relationships that are so essential to quality teaching and learning. 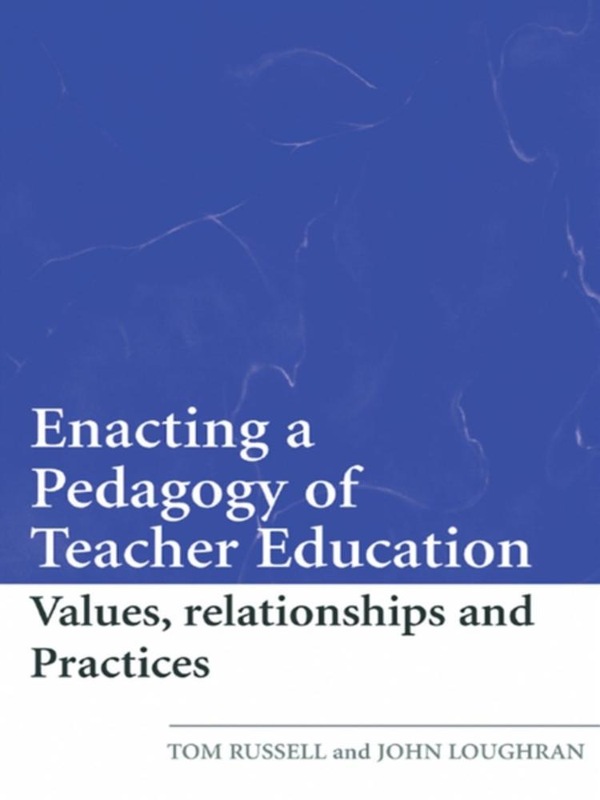 Each chapter illustrates an individual working to better understand the processes of teaching and learning and then modifying personal practices to enact a productive pedagogy of teacher education. This collection extends the rich literature emerging from the field while also focusing explicit attention on the challenges of enacting a pedagogy of teacher education. Acquista Enacting a Pedagogy of Teacher Education in Epub: dopo aver letto l’ebook Enacting a Pedagogy of Teacher Education di ti invitiamo a lasciarci una Recensione qui sotto: sarà utile agli utenti che non abbiano ancora letto questo libro e che vogliano avere delle opinioni altrui. L’opinione su di un libro è molto soggettiva e per questo leggere eventuali recensioni negative non ci dovrà frenare dall’acquisto, anzi dovrà spingerci ad acquistare il libro in fretta per poter dire la nostra ed eventualmente smentire quanto commentato da altri, contribuendo ad arricchire più possibile i commenti e dare sempre più spunti di confronto al pubblico online.